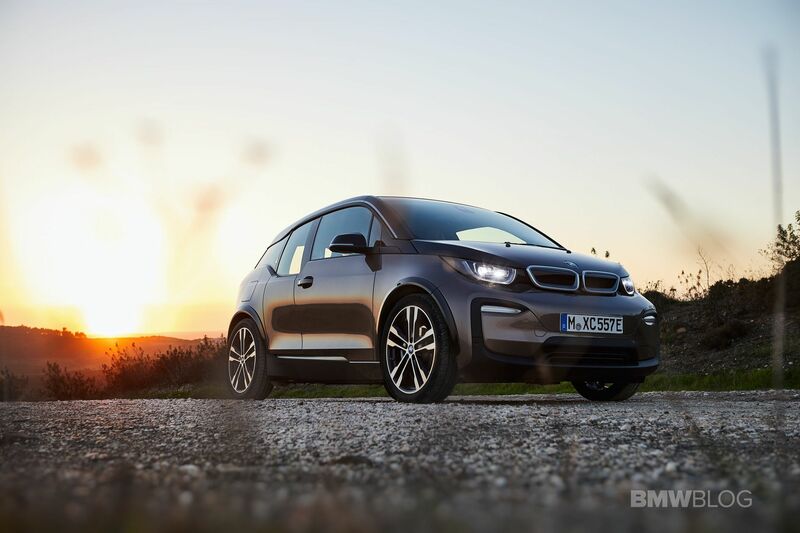 Ever since its introduction nearly five years ago, the BMW i3 has been one of the most controversial models, yet interesting cars ever design and engineered by BMW. The first series production electric vehicle to emerge from Munich has once enjoyed the status of an innovative and emissions-free trailblazer. While its design has never been an eye-catcher, its manufacturing processes , sustainability and packaging has gathered many accolades and awards over the years. But with all electric cars, the real story has always been around the driving range on electric power. So over the years, BMW has treated the i3 similar to what Apple does with its production – offering consistent and safe upgrades to appease a vocal customer base. That brings me to the latest update to the i3 – dubbed 120Ah – which has always been an odd way to label the i3s. Amp hours isn’t really how the rest of the world measure the energy stored, so it’s more common to see gross energy storage being referenced in Wh (kiloWatt hours). 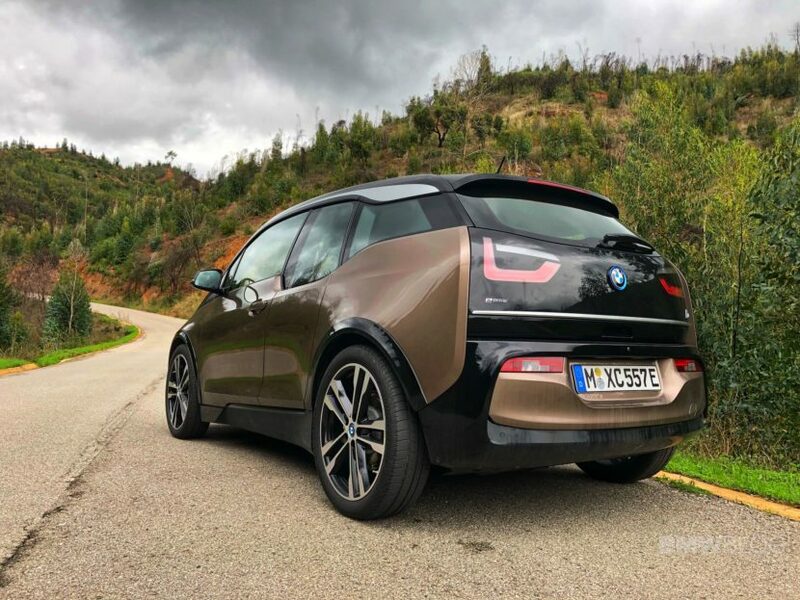 Coming from the 94Ah battery pack, the 2019 i3 BMW gets a range increase of nearly 65 km (40 miles), for a total of 260 km (161 miles), with the battery pack being actually measured at 42.2kWh (kiloWatt hours). 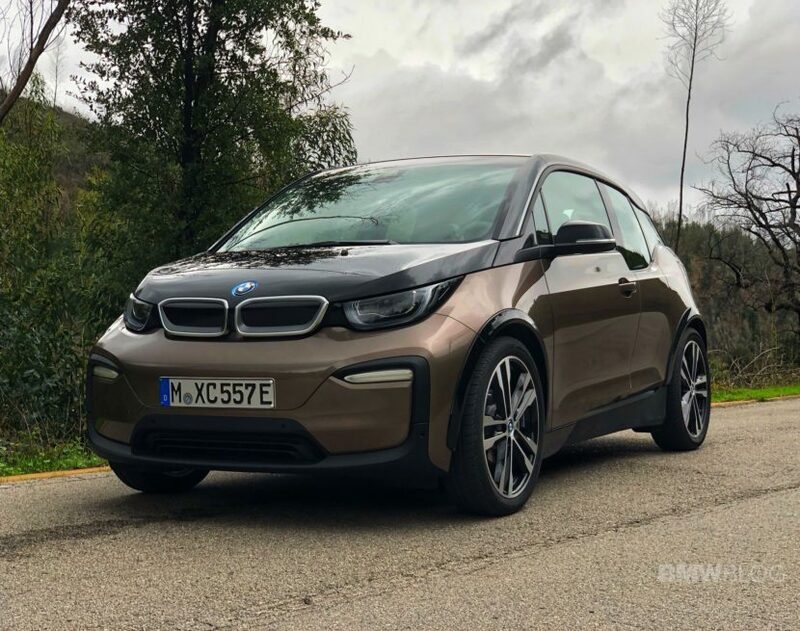 This update is for the standard BMW i3, the i3 REx, the i3S and i3S Rex, so all models will get a higher-density battery and some new features. The only caveat is that the Rex versions will not be available in Europe, yet will continue to be sold in the United States. 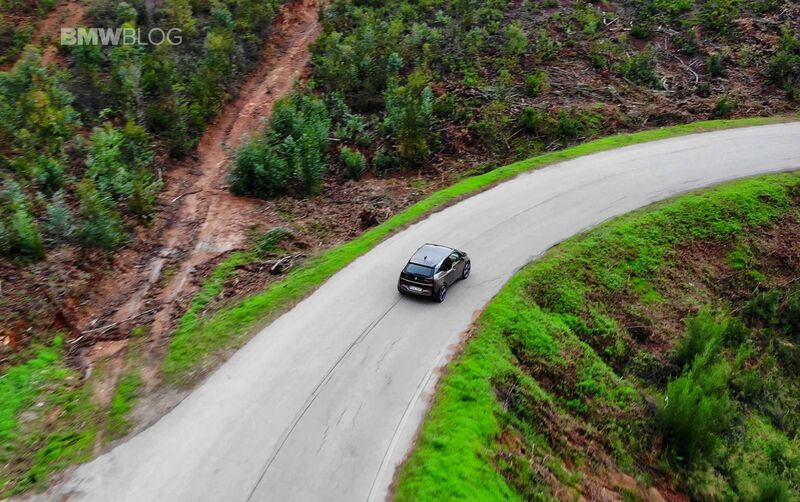 And that’s exactly the combination which was given to me in Portugal while at the global launch of the new 3 Series. The BMW i folks asked me if I would like my chariot back to the hotel to be an electric one, so I immediately jumped on the opportunity, mostly because I knew how much fun drive back will be. 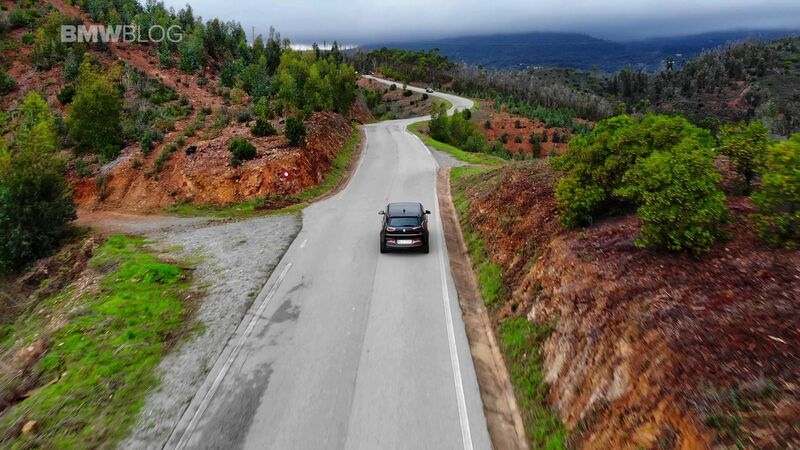 The nearly 2 hours ride took me through the curvy and scenic roads around Algarve, filled with lots of elevations that could often play in your favor with electric cars. 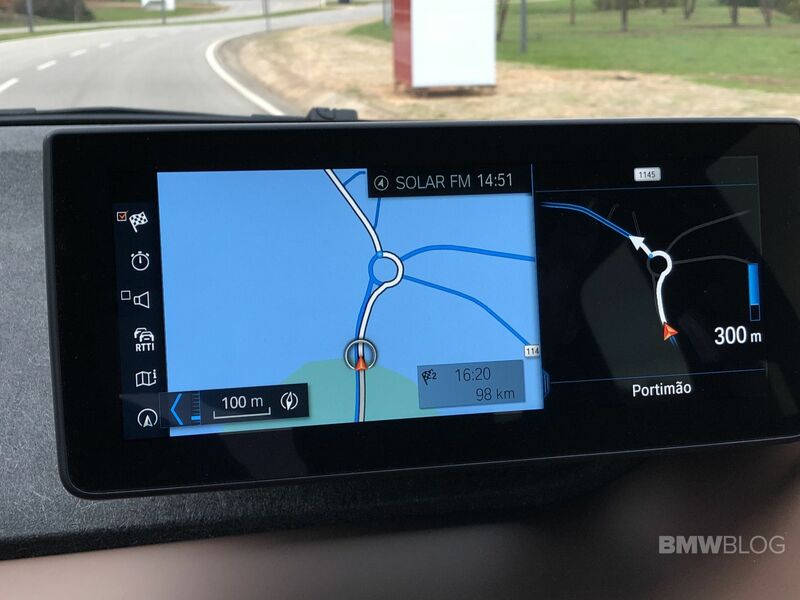 BMW claims a rear world range of 260 km for the 2019 i3 120Ah (a significant increase over the 200 km previous range), but my i3 showed a 220 km range (ECO PRO+) when I left Portimao Race Track. 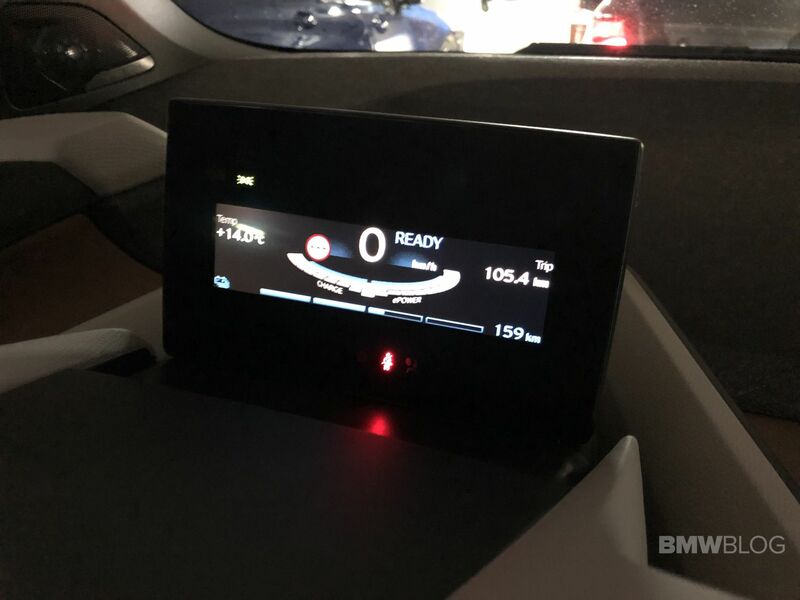 While I mostly drive my own 94Ah i3 in ECO PRO+ mode – mostly because I would like to avoid using the AC or heater – I decided to use the new i3 just as “normal” customer would. So for me that meant Comfort mode selected and AC running. Clearly with the 220 km range shown on the dash, my 100+ km trip wouldn’t pose any challenges, so I decided to really drive the car. My tested was also equipped with the optional Sport Package which brings the car 10mm closer to the ground, while the wider wheels and arches aim to offer more stability on the road. On my way back to the hotel, I pretty much took the same route I have taken earlier with the new G20 330i, so I knew what to expect in terms of the road ahead. Without worrying much about the electric range, I pushed the i3 to close to its driving limits, having the car lean into corners more than I’ve ever seen it before. 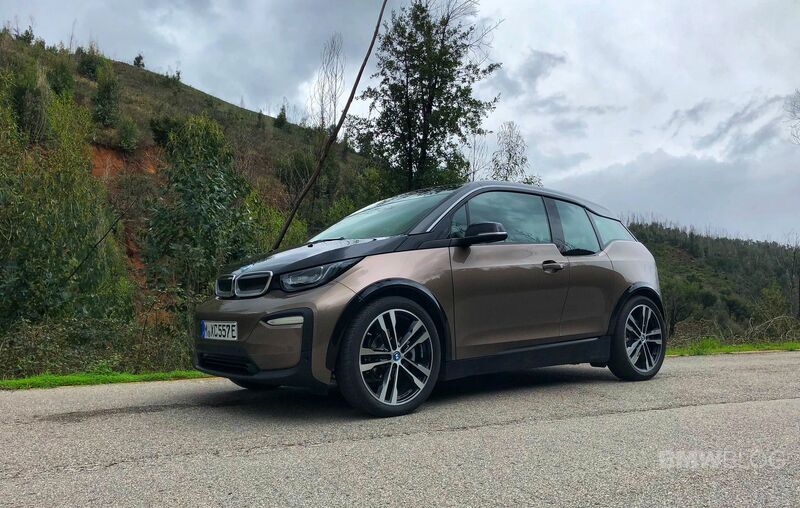 While the i3 clearly loves the city and highway driving more than anything else – and it was built for that – it has still performed decently in those tight and uphill corners, mostly because of its immediate power and lightness. Of course, the rear end would be quite playful while the body lean would be quite extensive, but that’s something I expected and accounted for. Overall, I could say with confidence that despite its quirky looks and proportions, the i3 is still a fun sportish EV to drive, enough to put some smiles on your face if you push it hard enough. As I was battling the endless uphill road ahead, I noticed the range starting to drop more than I was used to in my own i3, but I also knew that there will be a long stretch of downhill sections where the brake regeneration will help me recoup that energy loss. So I spent a considerable amount of time making sure I make the best use of the brake regen to charge my battery. About half way into the trip and the dashboard was showing about a quarter of the battery pack depleted. The final stretch of my trip involved highway driving where the i3 would lose most of its brake regen capabilities and would consume more energy at higher speeds. By the time I reached the hotel, the computer showed a trip of 105.4 km with 150 km range left in the battery pack and a bit over the range half mark on the dashboard. 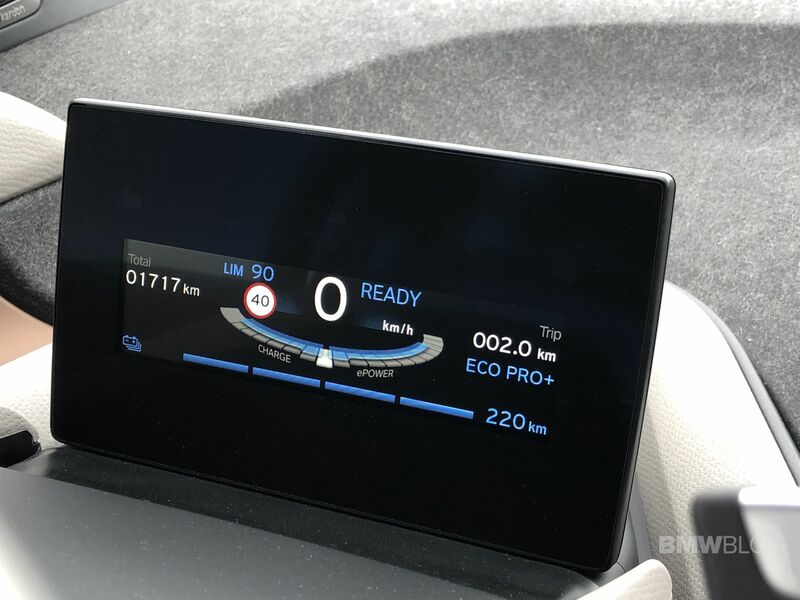 The e-consumption was reported by the computer at 17.8 kWh per 100 km driven with an average speed of 49.6 km/h. 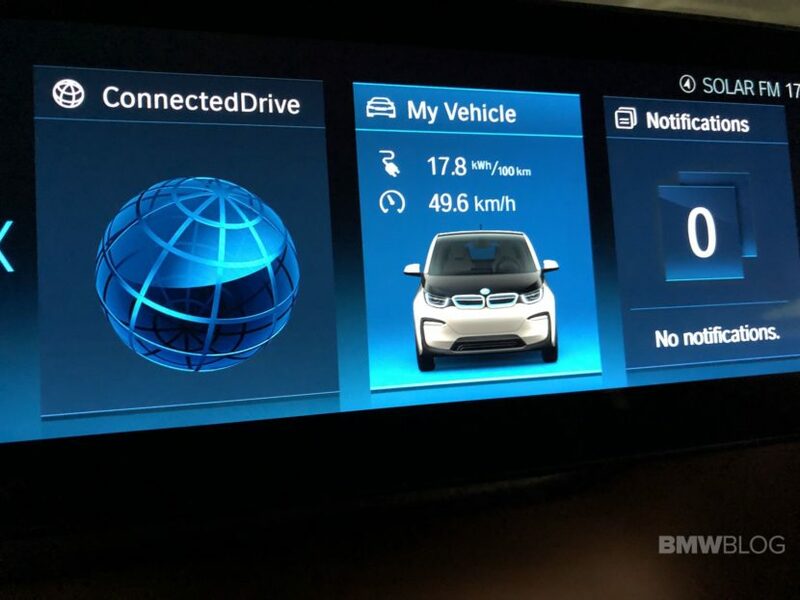 So while my test drive was far from being normal, it showed that if you drive the new 2019 i3 120Ah at normal traffic speed, in normal city or highway driving conditions, the rear world range claimed by BMW – 260 km/161 miles – is easily achievable. It was also comforting to see that the i3 can perform outside the standard parameters of daily driving, being fun, yet docile when needed. It’s also fair to address the elephant in the room. For some, in different parts of the world, or even in different areas of the US, the driving range might not be sufficient, and that’s mostly because of a combination of poor charging infrastructure, daily driving habits and weather factors. Many i3 owners I’ve interacted with have always claimed that a 300-320 km (186-198 miles) range would be the Holy Grail of electro-mobility, paired with a widely available charging infrastructure. 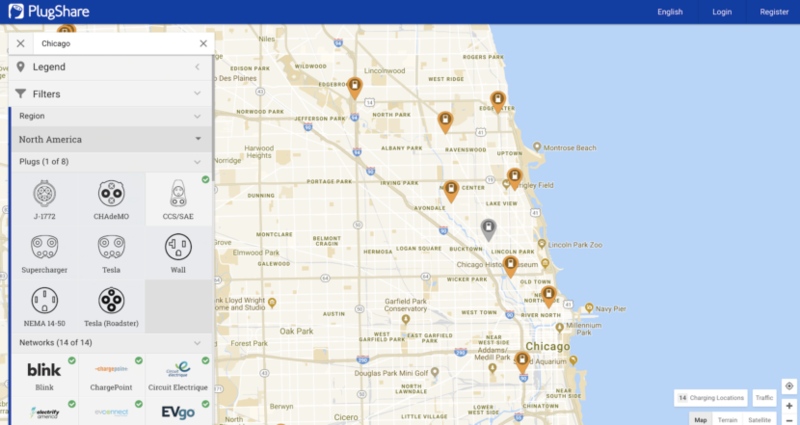 Take for example my hometown Chicago where within the city limits there are exactly 10 Fast Charging Stations which is no near the acceptable levels for electr0-mobility. Pair that with the harsh Midwest winters and you could imagine the struggle for some of us electric pioneers. Nonetheless, I still truly enjoy the i3 as an overall package, its interior space is bigger than it seems from the outside, city driving is effortless and it’s one of the best ice breakers in conversations with drivers around you. Its improved range could end up being sufficient for many future owners, especially if you live in Europe where the travel distances are shorter, but in my case, I would still need that Range Extender option. I’m on my third i3 – taking delivery of a new one next week – so I will continue to support the electrification efforts put out by all automakers. It’s clearly the future and while it takes longer to get us there, they will eventually deliver.